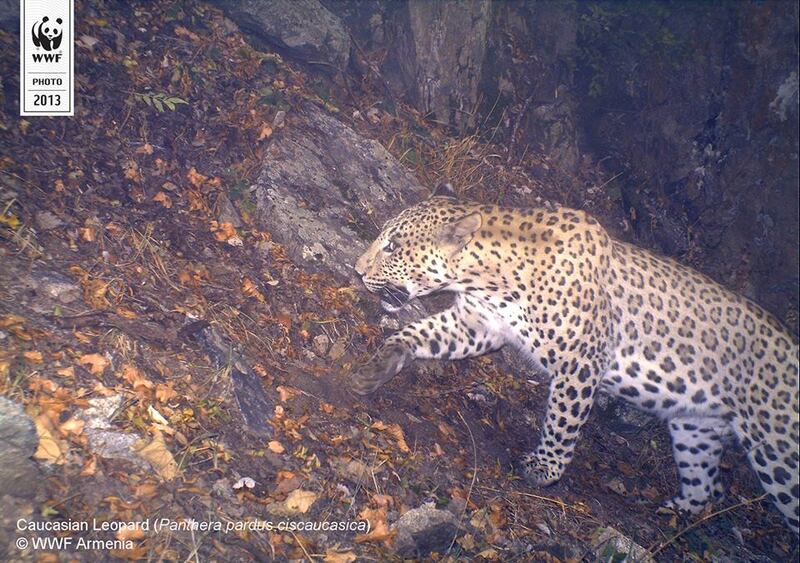 Նրանք գտնվում են անհետացման վտանգի տակ | They are under threat of extinction! I am so honored. I read your post and I thank you now with all my heart! I met here so nice and interesting bloggers. You created your post so nicely and sincerely, with such a literate manner. Great! Thanks for mentioning about the issue of my book’s publishing! Much appreciated! I would like to thank you for your constant attention and support! Thanks for everything. It is mutual, you know that. Dear Carmen, I stand like a mountain behind you – it means (in Armenian) that you always have my support! Now I am going to share your post via Facebook, Twitter, etc. : I hope this will help many people to discover your wonderful blog and your wonderful person! It is my pleasure also to reblog your post! I also added this reblog to my reblog’s list. Being part of the blogging community gives me a connection with many interesting and inspirational people that I share this planet with, people I may never have met in my lifetime: a myriad of blogs and a variety of topics. I want to express my thanks to these people for their encouragement. Giving each other shoutouts is a wonderful way to encourage one another and let them know they are appreciated. My daughter Jean of all trades has two blogs; one for fashion/art/photography and all things beautiful (she’s my inspiration). And her compassion blog to promote healthy, cruelty-free living; delicious, nutritious recipes, urgent information about matters that should make us consider what we are buying and the harm we are doing by simply not knowing what’s going on. Be informed and vote with your dollars!